Quite simply this is how much time we load muscles within our workouts, with each exercise, set of work and even every repetition that we perform to stimulate growth in size and strength. Taking the same exercise, with the same repetition range, for the same total number of sets we can increase the effectiveness of the repetitions of that movement to get the results that we want. For example, we perform the bench press for 1 set of 10. But this is carried out two different ways. The first way is by performing the movement smoothly taking a second to lower the bar to the chest before squeezing the chest and triceps to push the bar back towards the celling to perform that repetition and this is then continued for each rep until we hit 10 and re-rack the bar. The second way is by performing that same movement, however this time by lowering the bar for a count of 3 towards the chest before then squeezing our muscles to return the bar to top position for our set of 10 reps. The difference between these two ways of performing the same exercise for the same exercise the same amount of times is that by simply altering the speed in which we perform our movement by lowering slowly we can triple the time under tension for those same muscle groups. Our first way allowed us to perform 10 repetitions of the bench press with the muscles being under tension for around 20 seconds of total time for that 1 set. Our second way of performing those same 10 repetitions allowed us to load our muscles for around 40 seconds by lowering the bar slowly towards the chest. This extra 20 seconds allow us to load muscles for longer periods which in turn causes greater stimulation and stress to those muscle groups which in turn will allow us to develop greater damage to the muscles and trigger a greater growth response for improvements in muscle thickness and strength. This is done by forcing the muscles to contract whilst lengthening against the weight which in turn causes greater damage to the muscle fibres. Lowering the weight for longer times- This is the same way that we increased the TUT within our bench press example. Simply increase the length of time you perform the first portion of the exercise such as lowering for 2-4 seconds and can be performed in many common exercises instead of our typical 1 second. Pauses in the stretched position- This method requires you to control and hold the weight being lifted within the exercise in the full stretched position for 1-3 seconds before returning to the start position. This method allows us to increase the length of time that we perform the movement but also serves to improve our ability to control the weight that we are lifting. An additional benefit to using pauses within your workouts allow us perform movements with a full range of motion as we perform the pause at the best stretch possible before returning to the start. Accredited Strength & Conditioning coach working as Strength & Rehabilitation coach within a Premiership Football Club in the UK. 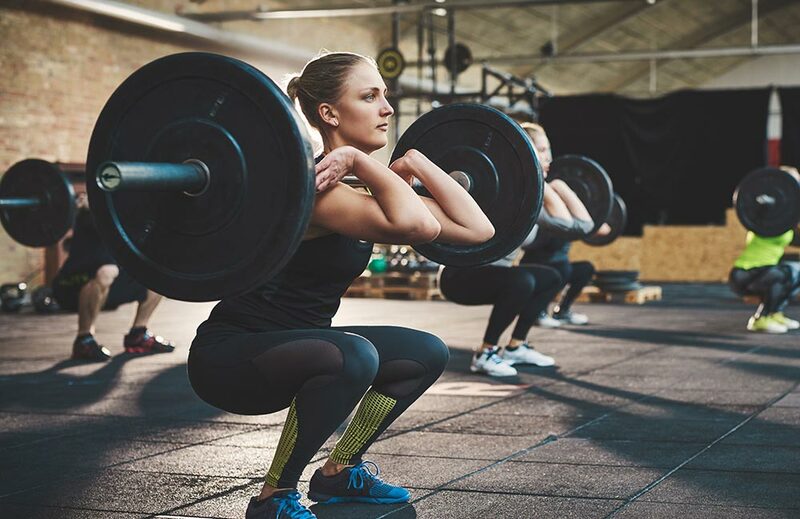 Expertise include all areas of strength and conditioning for sport performance (particularly strength training), injury rehabilitation and training for physique enhancement.